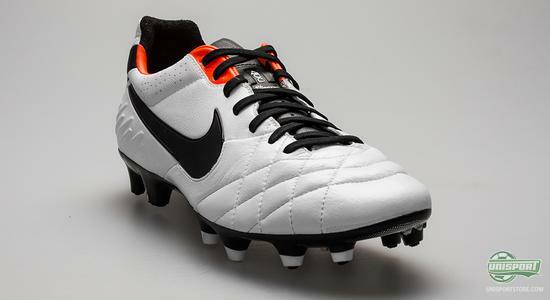 Nike Tiempo IV White/Black/Total Crimson is the American sports mogul's shot at a classic kangaroo leather boot, but also with modern additions. 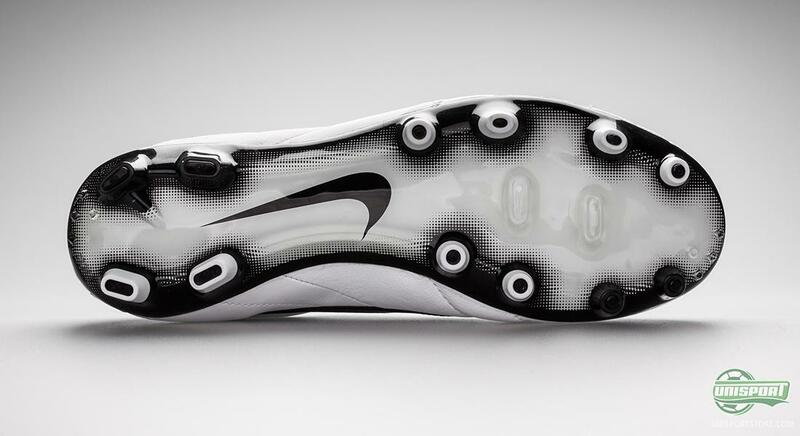 This shines through, with the revolutionising technological advances, implemented in the boot, as well as, it can be seen in the design, that truly is class and elegance, mixed with a smudge of cheek and nerve, which makes it a sure hit with us already. Nike Tiempo Legend IV is building up a reputation of always bringing some of the most thought through and sophisticated colour variations, with this definitely not being an exception. Once again the base is a combination of three colours, white, black and a lively orange. 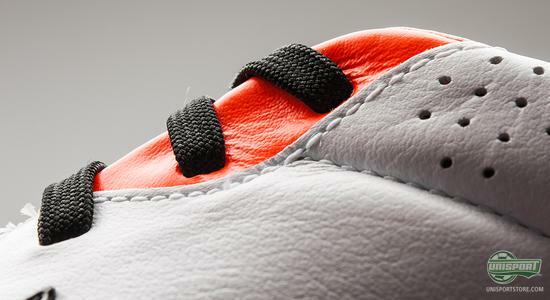 A perfect trinity, that gives the boot an arch classic look, but with a spicy cool-factor in the shape of the orange. 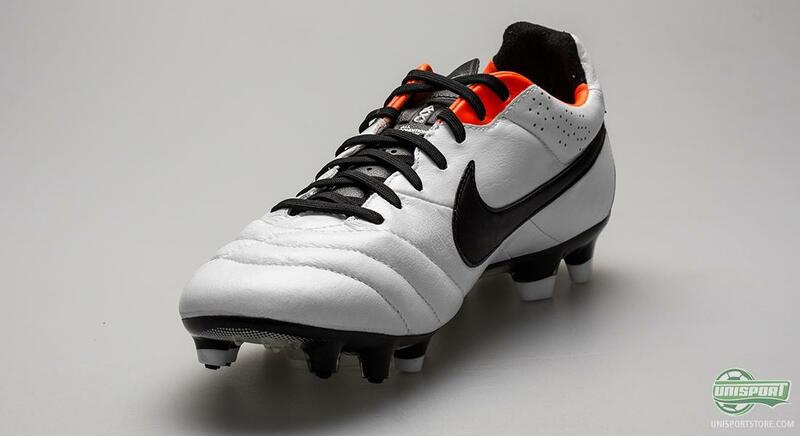 Nike Tiempo Legend IV is first and foremost based on an incredibly nice and soft kangaroo leather upper, that gives you the familiar, high comfort and naturally soft touch. 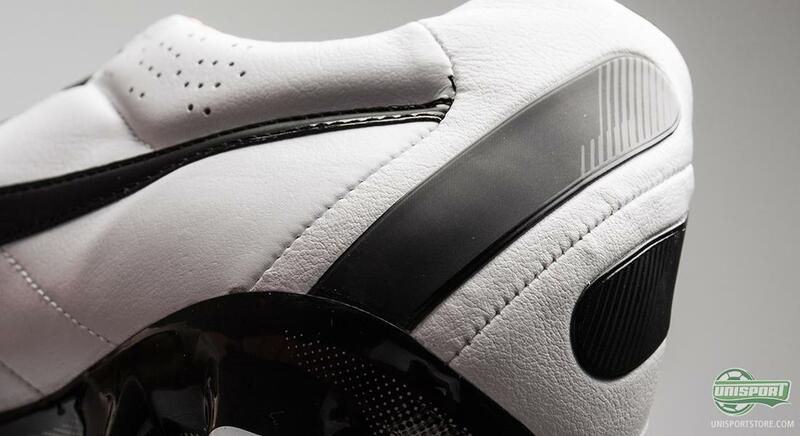 On the front foot they have, with some well placed stitching, made sure that the leather flexes and moves in the best possible way in correlation to the foots natural movement. This way you are always guaranteed a clean and secure touch on the ball, no matter where on the boot you connect with it. 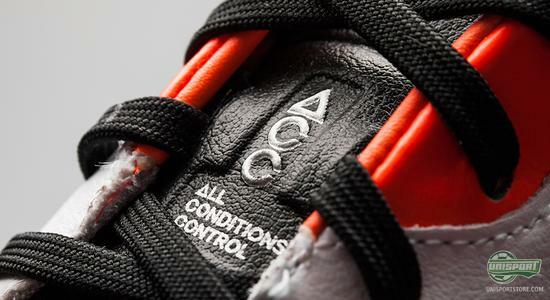 Nike continue to use their awesome All Conditions Control (ACC) on the upper, that is the ground breaking technology, that gives you the same grip in wet weather, as you would otherwise have in the dry. ACC-technology is incorporated into the leather, during the tanning of the leather and is therefore not just a coating. Meaning it won't deteriorate after prolonged use, so you can enjoy it, as long as you take care of your boot. 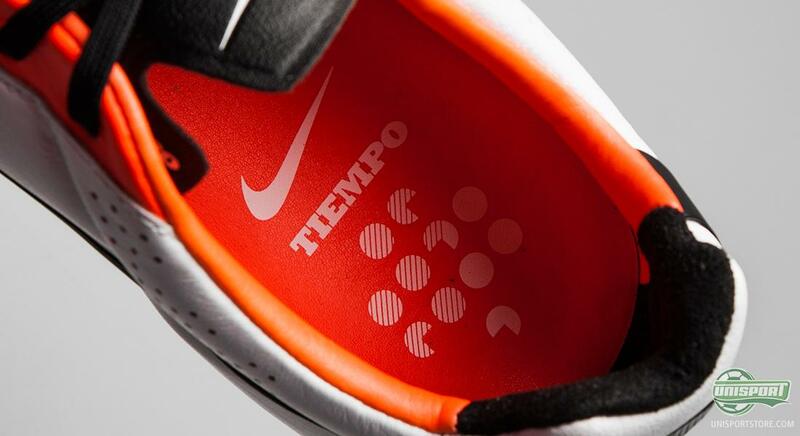 Nike Tiempo Legend IV is still one of the most classic and nostalgic choices among Nikes silos, but on this fourth generation, the Americans have really gone all out on modernising it. Away goes the otherwise iconic tongue, to give a closer touch, as well as Nike getting slightly more daring when it comes to colours. 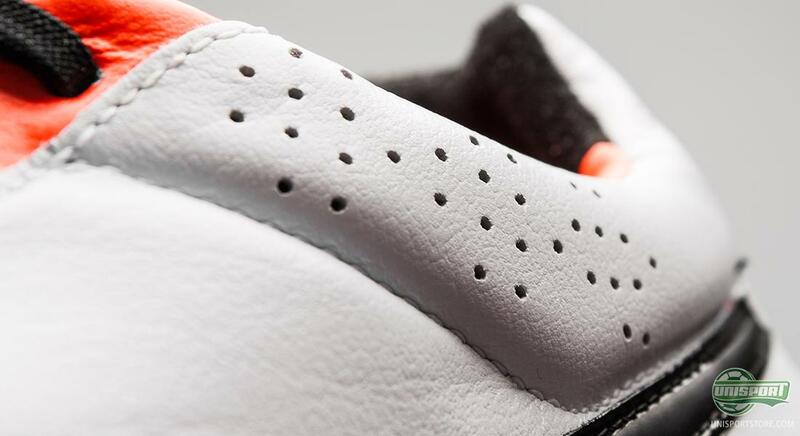 The good old constellation of white and black is no revolution in footwear, but the use of the fresh and exuberant Orange, simply lacks superlatives. We are getting quite far into the Nike Tiempo Legend VI's life span and we are yet to see a bad colourway. 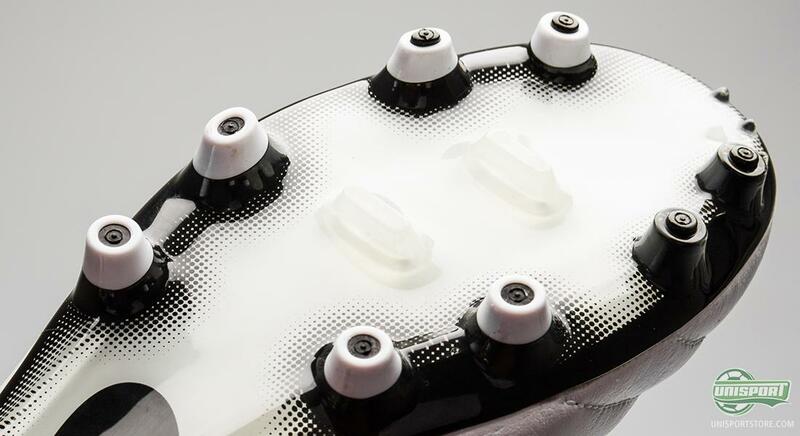 The elegant boot choice has also made an impact with the professionals, where Andrea Pirlo, Antonio Valencia, Gerard Piqué and Javier Pastore all can boast about having a effortless touch on the ball. Furthermore, we also suspect, that Manchester Uniteds Little Pea, Javier Chicharito Hernandez, will finally move away from his trusted, but slightly old White/Green Legend IV, as he has a rule of only ever playing in white boots. 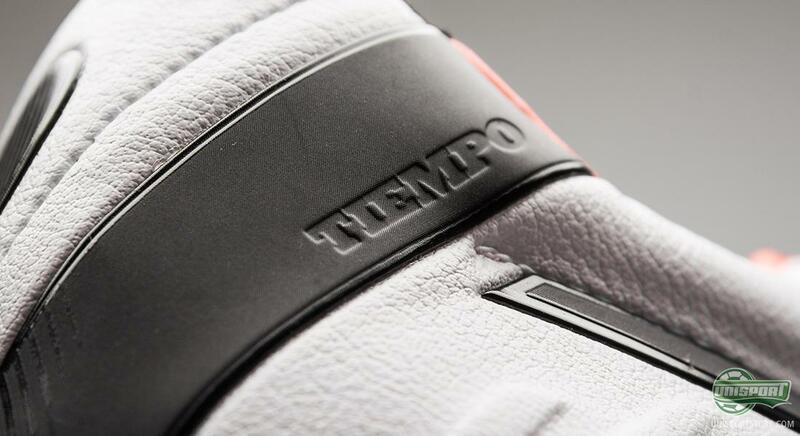 It is also not entirely impossible, that Chelsea-striker Fernando Torres will repeat his shocking change away from T90 Laser IV, as he has the same boot colour preferences as Hernandez. 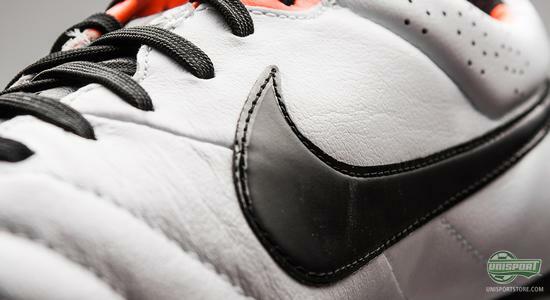 On the inside heel the Nike Tiempo Legend IV has been padded with a suede material, that makes it an absolute pleasure to step into. 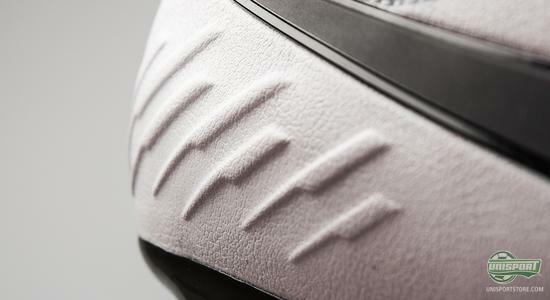 In fact, in the words of our WebTV boot reviewer, Jakob; "it's arguably the most comfortable boots on sale, only rivalled by the Under Armour 10K Force Pro II." 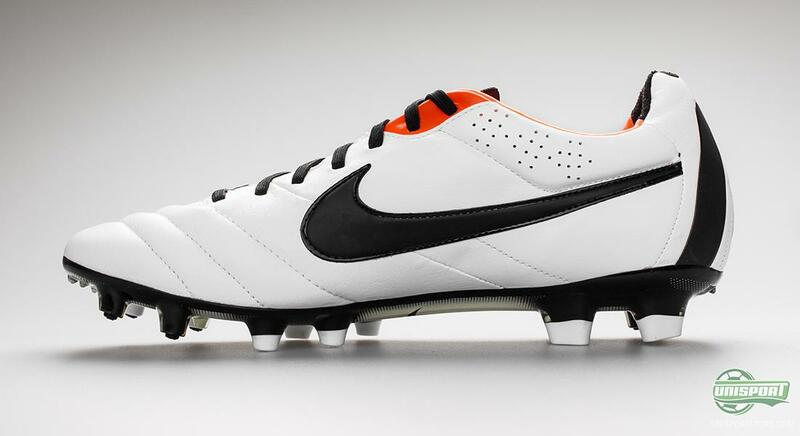 On the bottom of the boot, Nike have taken the best of both worlds, as the stud configuration is a mix of conical, tear shaped studs, as well as, bladed ones on the heel. 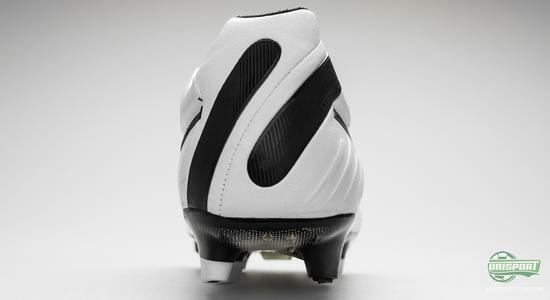 This gives an excellent combination of stability and comfort, as well as, acceleration and pitch grip. The rounded studs also make small twists and turns on small areas very easy and you will definitely feel light and graceful on your feet. Nike Tiempo Legend IV is one of the last kangaroo's boots on the market, which makes it a very sought after choice for many and with this new colourway, it can be hard to keep your hands from it. 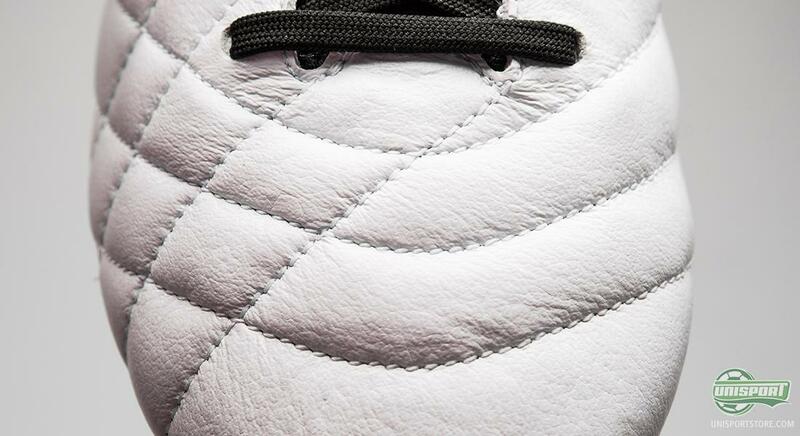 What are your initial thoughts? Is it right on the money? Share your thoughts below, in the comment-section.